An insider’s look at hidden masterpieces. 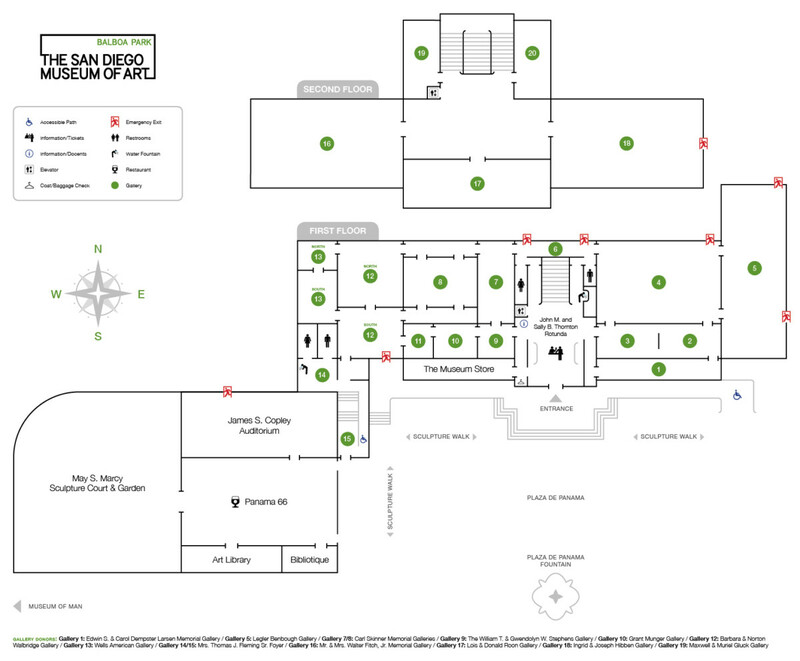 The Visible Vaults recreates part of The San Diego Museum of Art’s most carefully guarded area, a place that is invisible to most visitors—the vaults—where the thousands of works of art in our collection are stored. Often curators cannot put everything on view that deserves to be displayed; some works of art are too fragile, some are too light-sensitive, and others do not have the proper context in the galleries. However in this behind-the-scenes display, visitors will have the opportunity to discover nearly 300 little-known masterpieces, including works on paper, sculpture, ceramics, cloisonné, snuff bottles, tiles, and paintings. An insider’s look at hidden masterpieces, visitors are invited to open drawers, peek into virtual storerooms, and take the time to sketch and observe some of the great treasures of the collection. Henry Spencer Moore, Family Group, 1944. Bronze. The San Diego Museum of Art; Bequest of Earle W. Grant. 1972.69. Auguste Rodin, Male Torso, no. 748, ca 1880 (cast 1980). Bronze. The San Diego Museum of Art; Gift of Iris and B. Gerald Cantor. 1984.39.